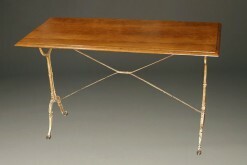 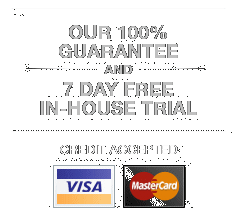 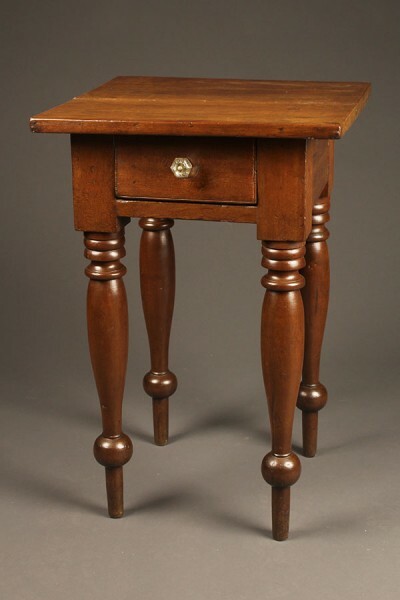 Antique American stand table.Antique American stand table. 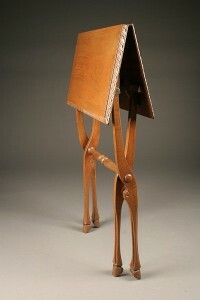 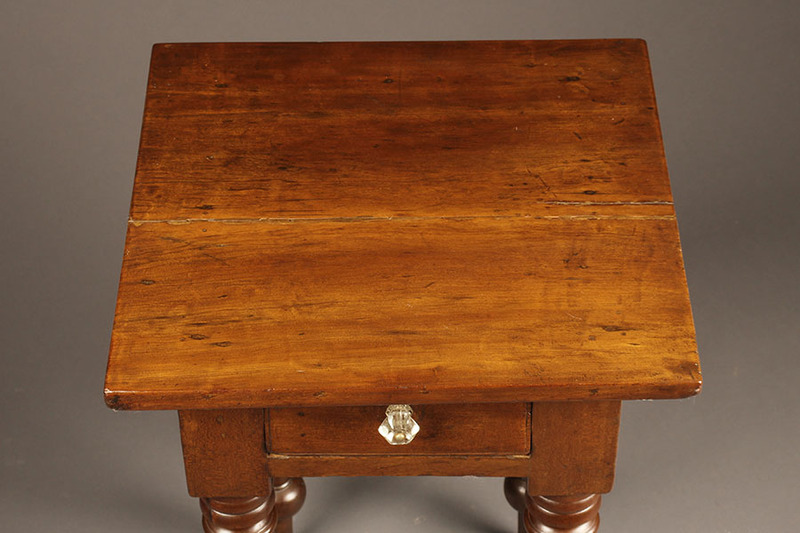 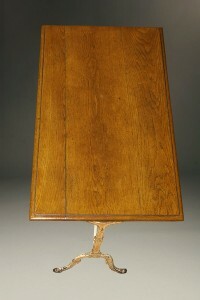 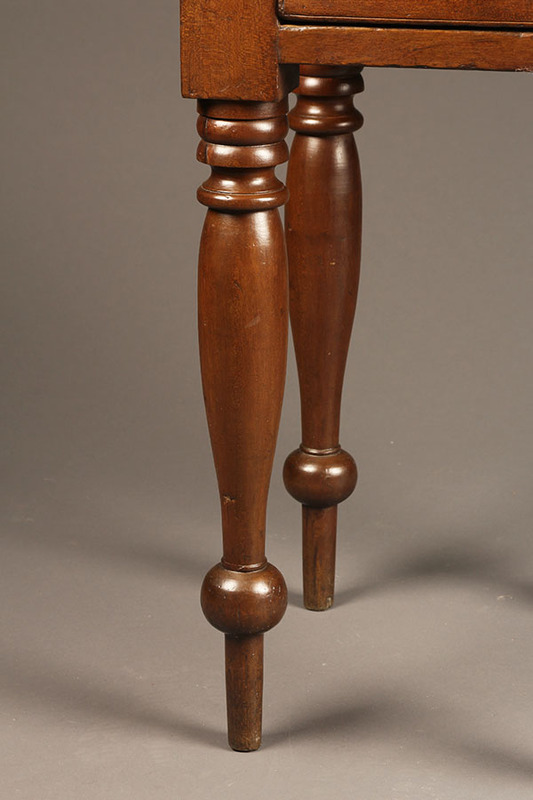 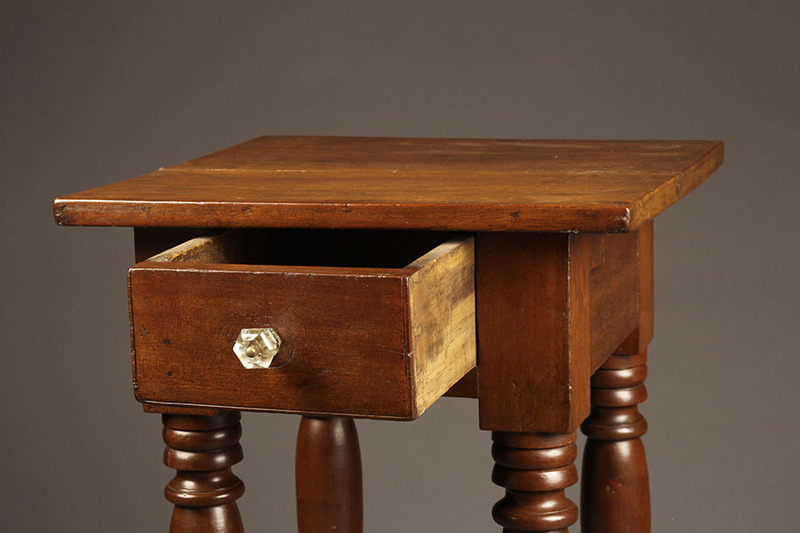 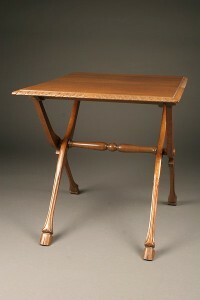 19th century antique American one drawer stand table in walnut with nicely turned legs, circa 1850-60. 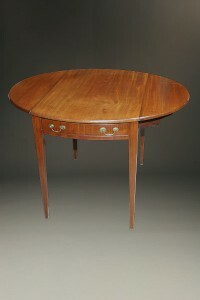 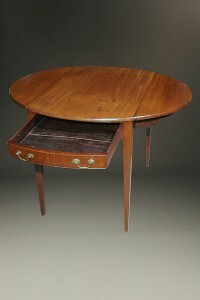 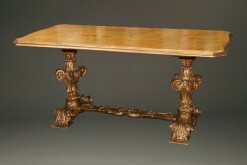 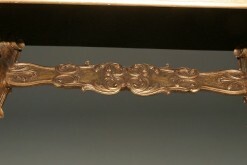 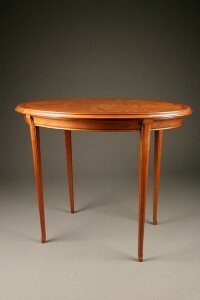 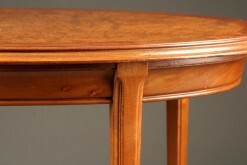 Antique Oval center table in the style of Majorelle made in burr elm.